E-mail is the main way of communication between clients and customers in the 21st Century, as we have previously described on our blog there are lots of risks of cyber security that come along with e-mails, but also lots of ways to stay secure over e-mail. Did you know that you also need to be GDPR conscious when sending e-mails? When you are sending an e-mail to multiple addresses at once, it is common sense to put them all in the 'To' or 'CC' section of your e-mails. However, when you consider new GDPR regulations about data protection, putting all your customer and/or client addresses in this box makes them visible to everyone else receiving that e-mail. This private and personal data must be protected not only for the customer/client themselves, so their information does not get into the wrong hands, but also you must now protect it for the sake of your business so you don't face the hefty fine that comes with failing to be GDPR compliant. Utilise the BCC field - The easiest way to fix this issue is by using the BCC field and adding all the addresses there. Make sure that you put your own e-mail in the 'To' field, as a blank address here may lead the e-mail to be detected as spam. Otherwise you can create a group called 'Undisclosed Recipients' and add only your e-mail address to it. This is a simple but common problem, with a very straightforward solution! 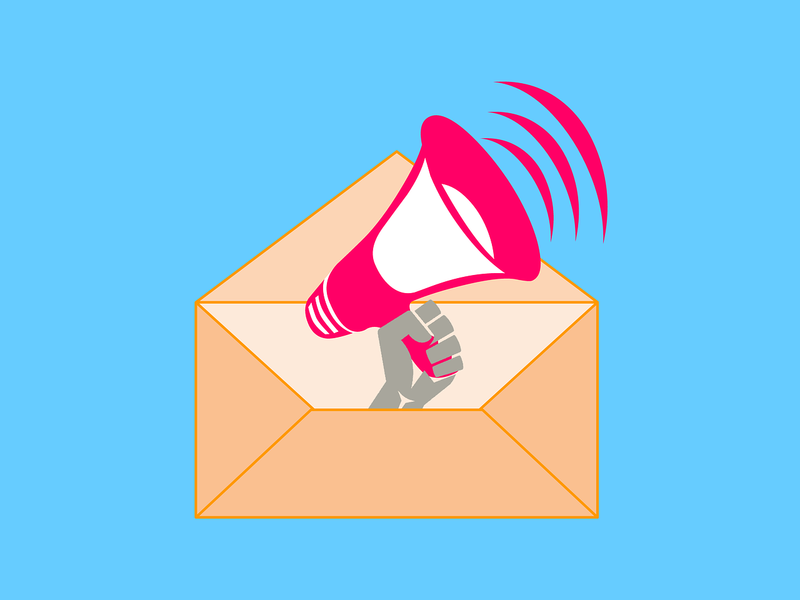 If you have any further concerns about e-mail security and GDPR compliance, have a look at our blog or contact us directly. We have no problem at all with explaining all our e-mail security services to you and showing you how they will keep your business safe and GDPR compliant.